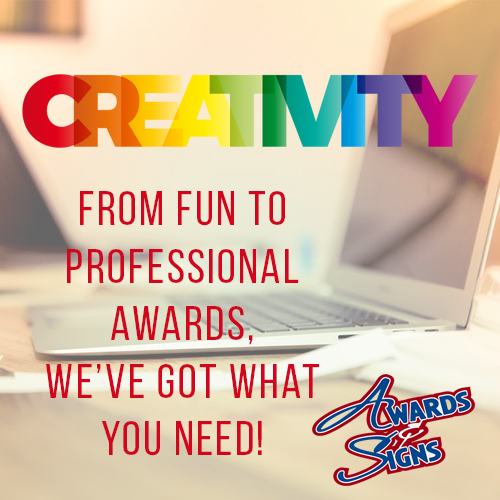 From employee awards to team trophies to a personalized gift for someone special, we’ll create exactly what you need every time! 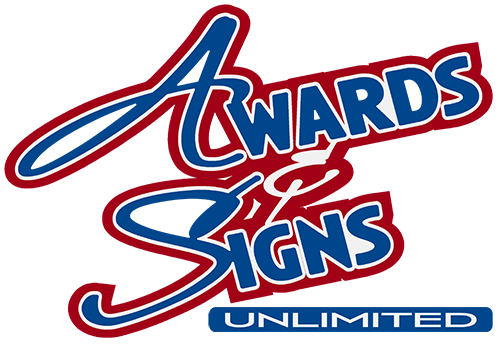 Awards & Signs Unlimited is the premier source for trophies, awards and signs that educate, entertain, and celebrate people and the moments that make life special. From the fun to the professional, we produce high-quality, creative products that you can be proud of while providing a unique, personalized shopping experience you’ll love. Based in Visalia, California, we work with people throughout Tulare and Kings Counties and beyond. Family-owned and operated for more than 30 years, we offer exceptional customer service, high quality professional products, and creative engraving services to celebrate big moments, award achievements, and acknowledge the milestones of life. With a large local showroom, two local warehouses, and an old-school attitude offering clients the ability to select products and work with someone they know and trust in person, Awards & Signs Unlimited stands out in an industry filled with nameless, faceless, online-only options. Awards & Signs Unlimited provides Tulare and Kings Counties with high-quality, professional products and creative engraving services for business, for life, and for celebrating the moments and milestones that make life special.